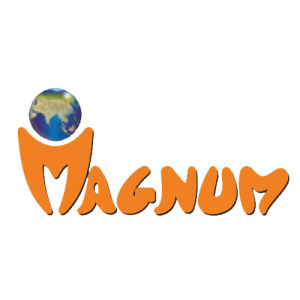 Magnum Group is one of the most prominent names in the real estate sector in India. This group is known for their strong ethos which underpins their main existence, which is essentially a blend of age old Indian truths and modern business conduct. Their vision is to build and develop housing, commercial and residential projects, which highlight the dreams and aspirations of our esteemed customers by providing all the luxurious, modern facilities, amenities and lively recreation at affordable prices. They also want to transform lives by evolving a distinct definition of real estate development, which may have diverse interpretations but has one singular outcome – satisfaction. Their mission is to serve professionally as a market leader and cater to specific, area sensitive needs, in terms of cost, location and quality of service and accommodation. They have various commercial and residential projects spread across the National Capital Region. Some of their most prominent projects include Magnum Oasis Greens, The Alien Court and Magnum Star Cruise Mall which are known for their architectural excellence and the fact that they are landmark projects in the areas where they are located. With a team of experts and dynamic leaders, along with years of experience under their belt, this company is poised to make a mark in the real estate sector in India.